With a new season comes a new Gift Guide! We’re excited to kick things off with our gorgeous Spring Fashion theme. Curated by resident Finders Keepers favourite, Rabia of Ginny & Jude; we were delighted to discover some oh-so-sweet fashion finds for Spring! 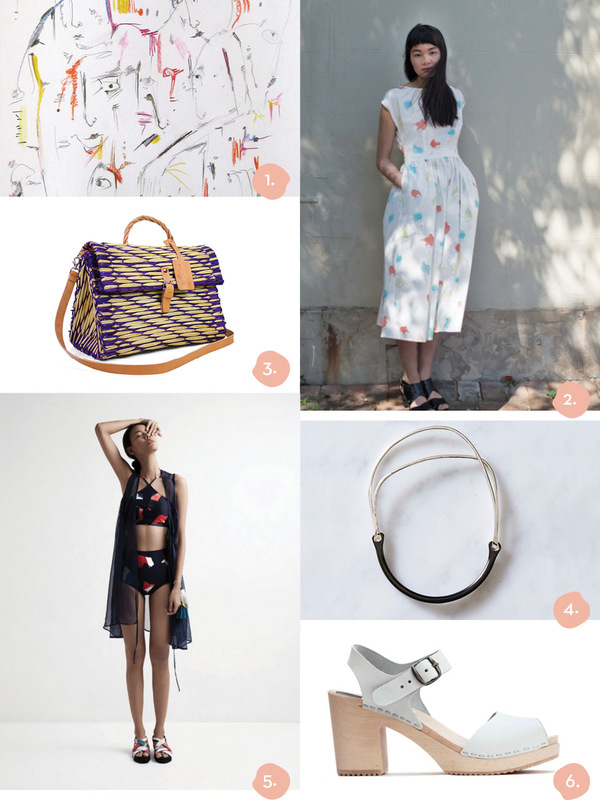 See below for some inspiring gift ideas created by independent makers from Australia and beyond! Products picked by Rabia from Ginny & Jude.